Hosted by health and fitness industry leader MEFITPRO, the MEFIT Summit is taking place in Dubai from 1 – 3 November at the Fairmont The Palm. 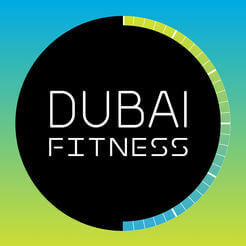 It is the ultimate fitness networking and education event in the region, bringing together over 1,000 personal trainers, fitness instructors, nutrition experts, and more to improve fitness and training in the UAE. On the last day of the summit, join world-renowned fitness instructors as they lead over nine free sessions of Group Exercise, HIIT programming, Yoga, Barre and more throughout the day. Start the morning bright and early with a rejuvenating yoga class and end it with a high-energy Zumba Dance Party in the company of fellow fitness lovers.